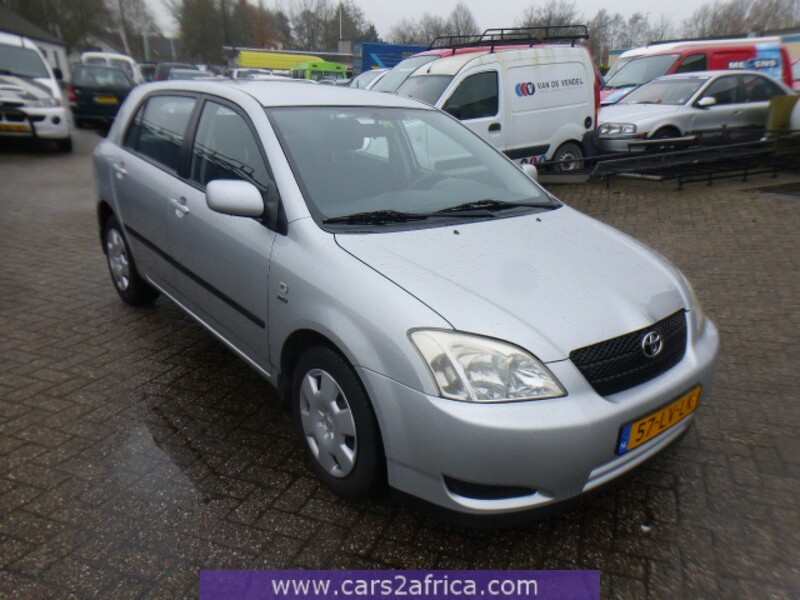 € 2.900,00Sorry this vehicle is already sold. 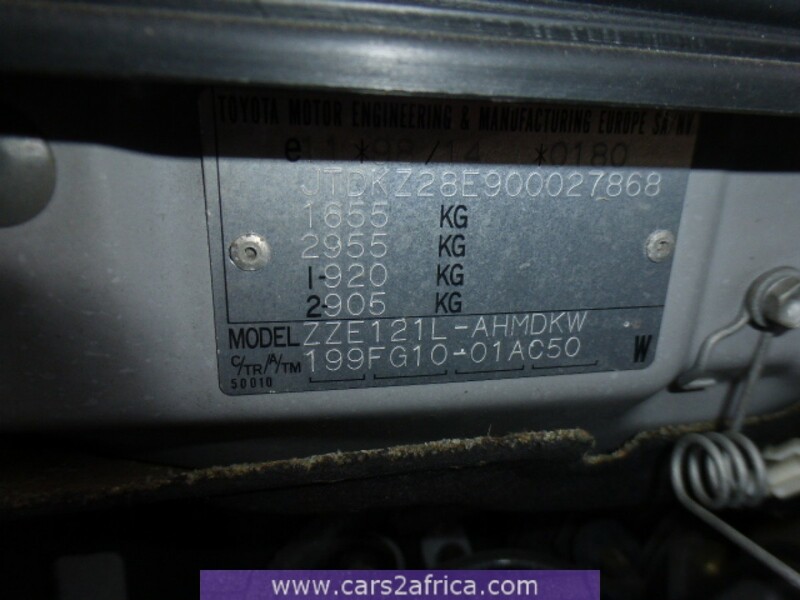 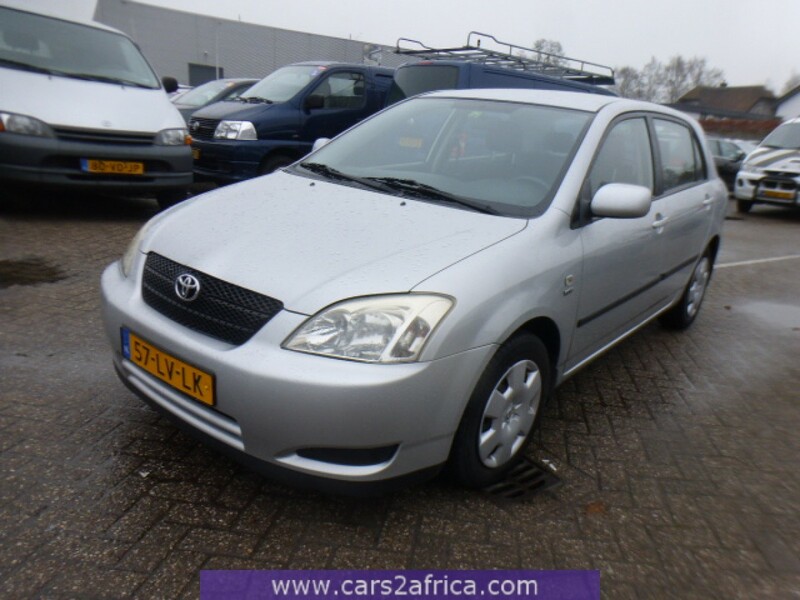 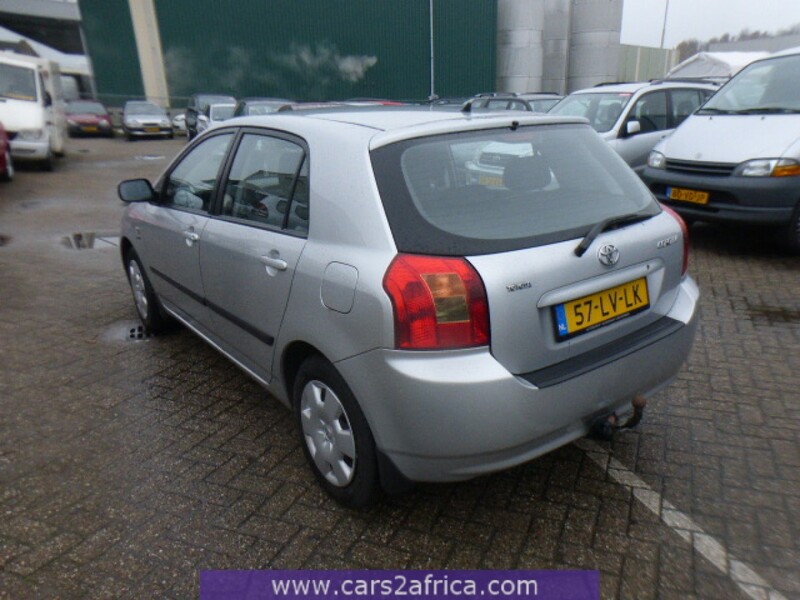 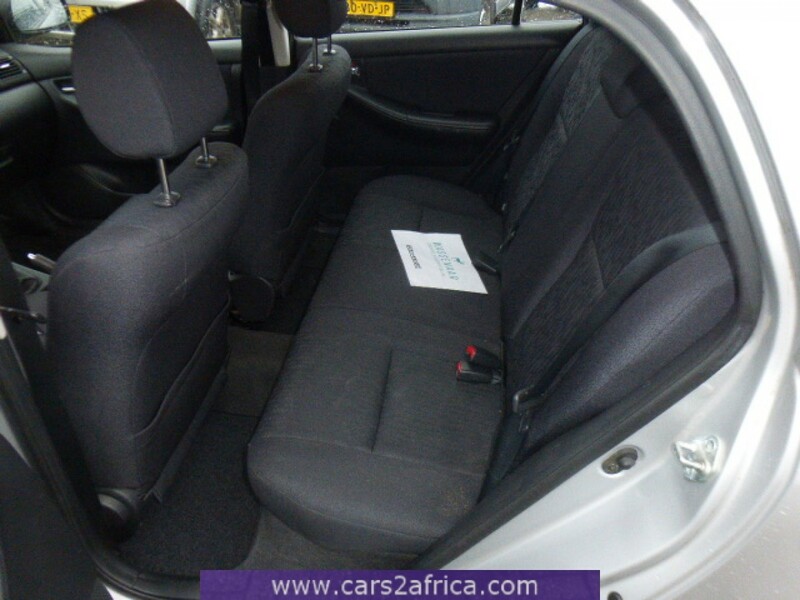 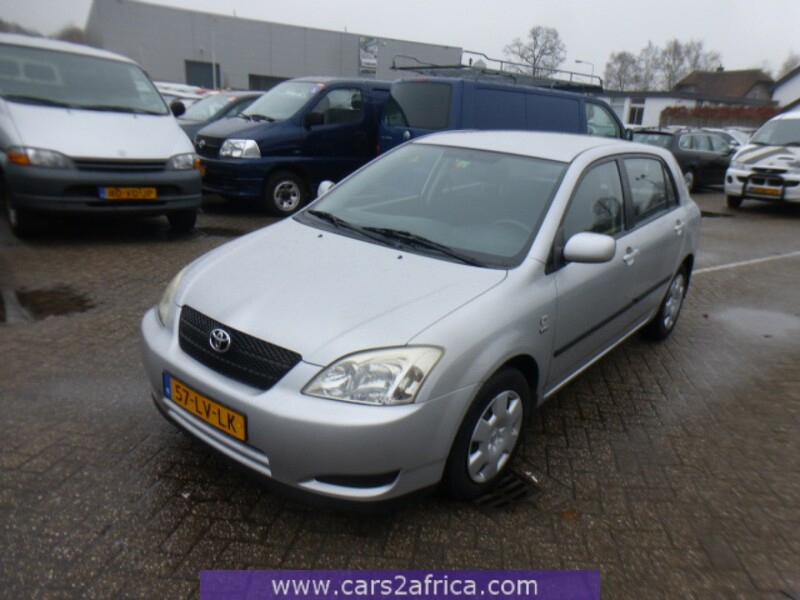 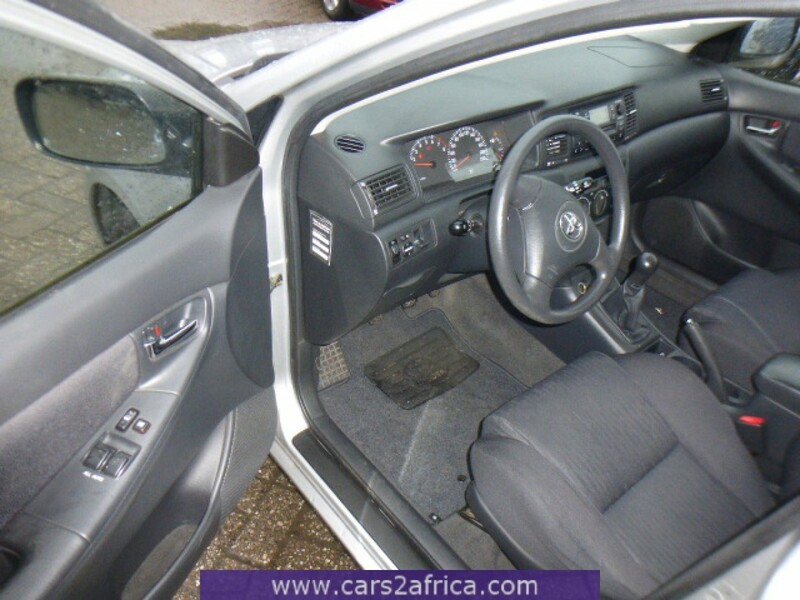 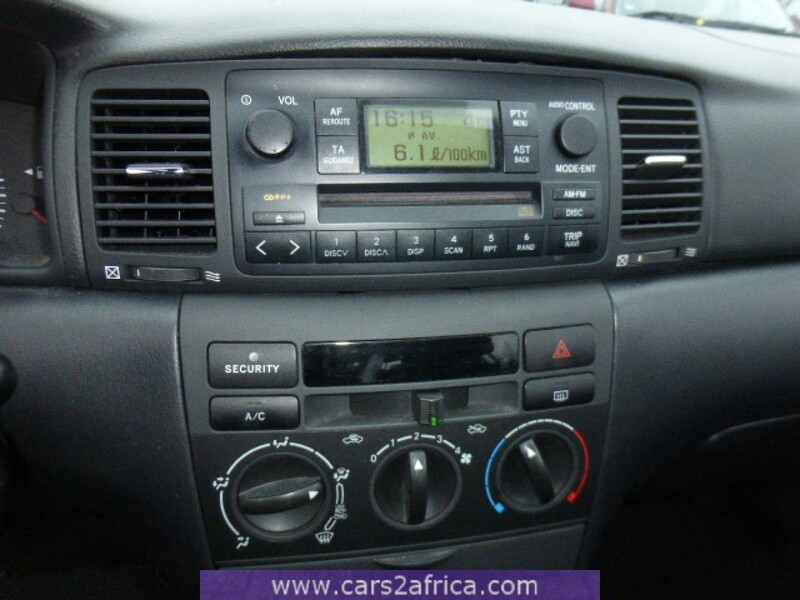 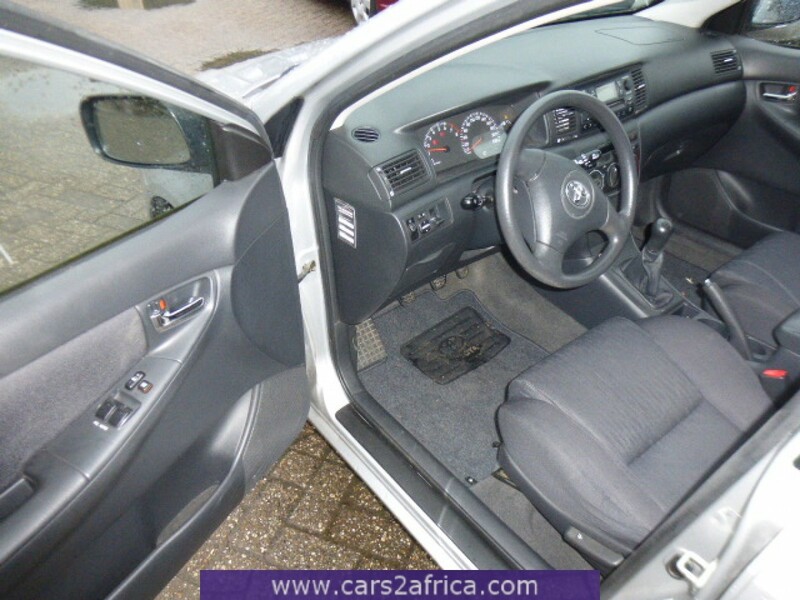 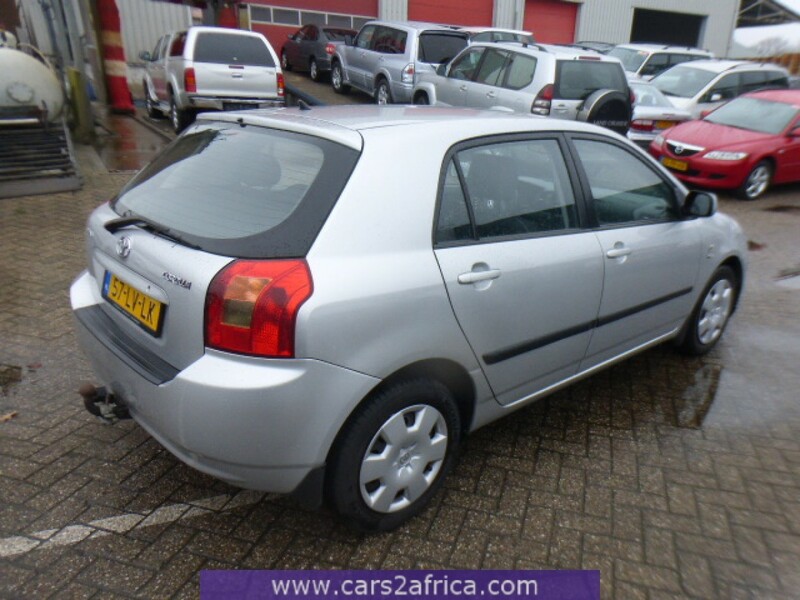 But cars2africa has many vehicles which might suit you. 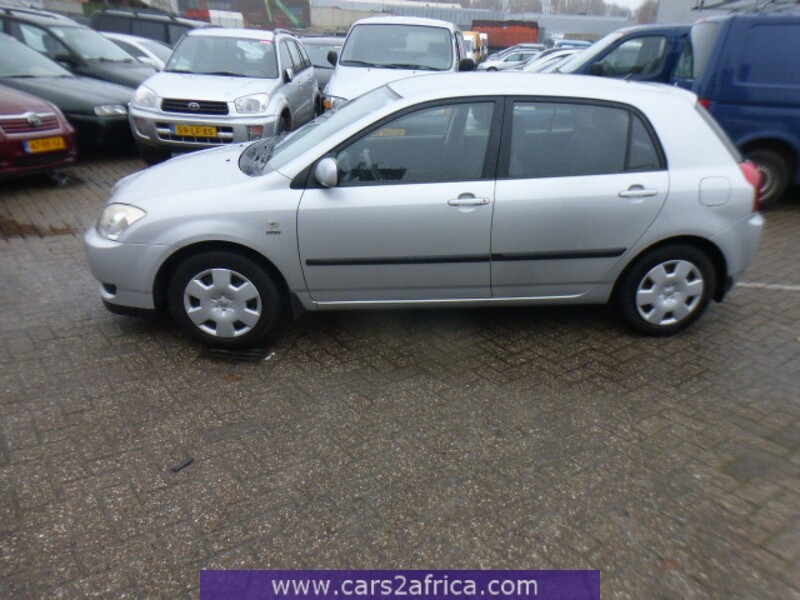 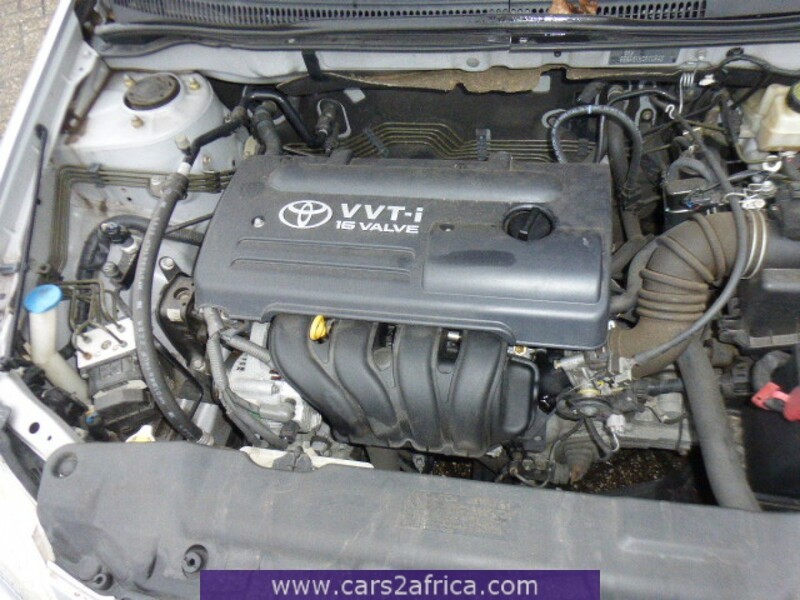 Visit our webstie www.cars2africa.com for all used cars, vans, pickups and trucks.